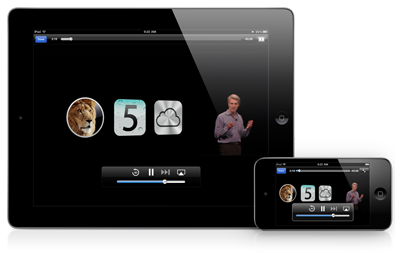 Apple has released 110 videos of WWDC 2011 sessions. All you need is a free Apple developer account then visit this page to watch the videos in Safari or download them on iTunes or download the slide notes. If you’re interested in iOS 5, Mac OS X Lion or iCloud then these videos are a must watch. And just last year these videos are available for free.